See all of the events and opportunities available to those who would like to celebrate National Arts In Education Week. As part of the newly announced Creative Youth Development (CYD) National Partnership, programs and practitioners are encouraged to register their work in the CYD Program Database as administered by Animating Democracy. By registering in the database, you will be first to know about upcoming opportunities to engage in research, communications, and convenings. Particularly, we will be issuing a field survey and call for effective practices in CYD in the coming months. Don't miss out. Register your CYD Program today. Arts Education Partnership Releases New Tool on the Every Student Succeeds Acts (ESSA). Read More about ESSA. Mr. Holland's Opus Receives National Arts Award for Arts Education. Read More about the National Arts Awards. October is National Arts & Humanities Month (NAHM). How Are You Celebrating? Read More about NAHM. Connecticut Board of Education Adopts New Arts Education Standards. 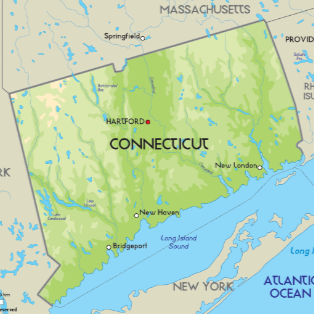 Read More about Connecticut. 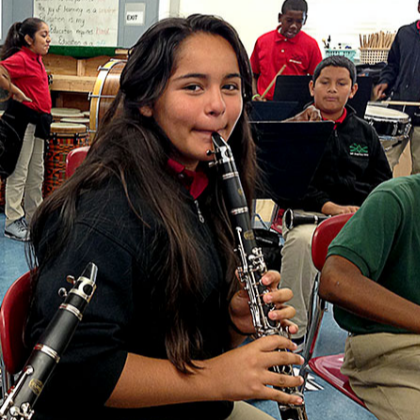 How much do you know about the benefits of arts education? Find out and share your results on social media! Use the #EncourageCreativity and #ArtsEd hashtags, too! Take the quiz now! Americans for the Arts is bringing our Annual Convention to San Francisco in June 2017-and we want to hear from you! What does it take to truly support the full creative life for all? We want to hear what you think are the topics, concepts, theories, practices! Your ideas will directly inform the creation of 25-30 main convention sessions and another 15 or so preconference breakouts representing the full breadth of what is concerning and exciting advocates today! Submit your ideas or speaker suggestions between now and October 21! Want more from Americans for the Arts? Check out the services below. Having problems managing your subscription, e-mail us at updates@artsusa.org.